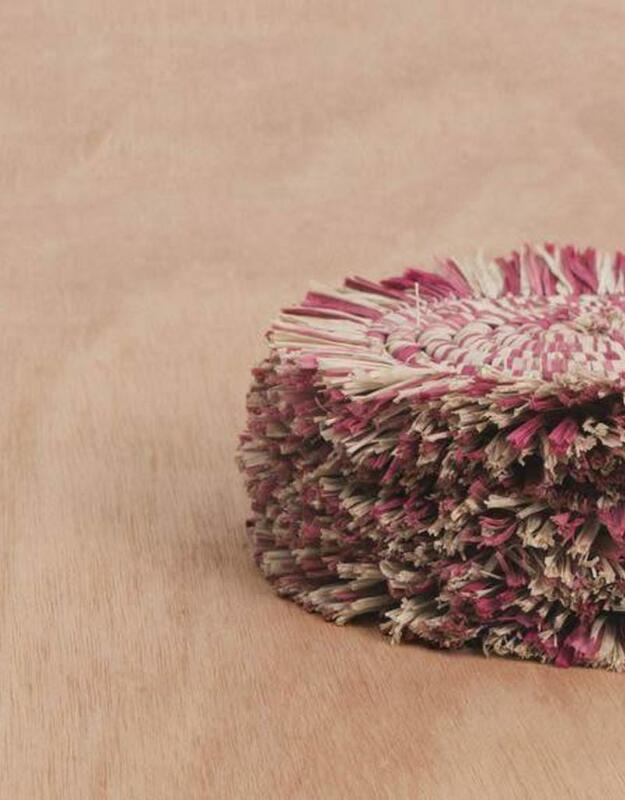 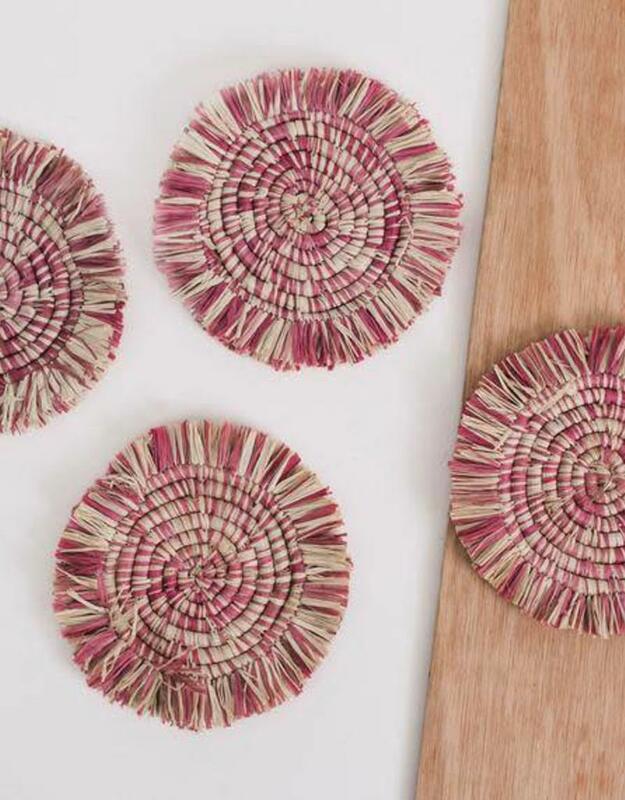 Intricately crafted with timeless tradition, this carefully dyed raffia fiber and sweet grass fringe coaster set makes a bold and exciting statement piece. 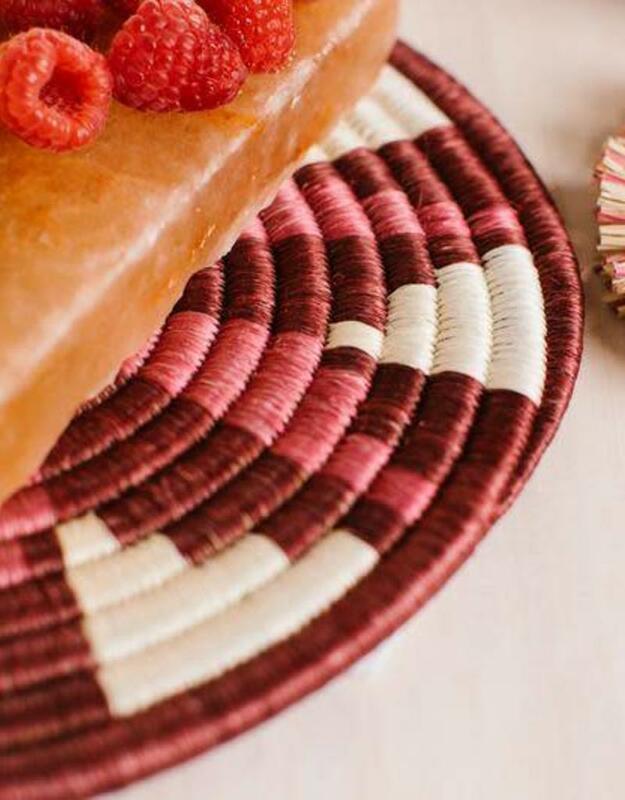 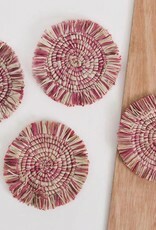 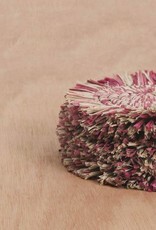 Our fringe coasters have a fun and organic look to them, making them perfect for any style decor. 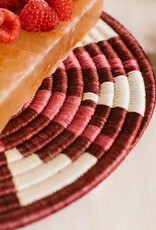 They can be used for your glass of wine in the evening, or on the living table when you are enjoying your early morning cup of coffee.